Landon Smith, of Sherwood Park, is hoping a clinical trial in Miami will help him walk again after an accident at trampoline park left him paralyzed from the waist down. At Reyu Paralysis Recovery Centre on Monday, Landon Smith winces as he's helped through exercises including rows and sit-ups. Every movement is part of his plan to get full movement throughout his body once again. Smith is confident he will walk again despite being left paralyzed from the waist down after jumping into a foam pit at a Sherwood Park trampoline park last year. His determination had him looking for ways to walk again just weeks after suffering the C5 incomplete spinal cord injury. "It's really helped get me to this position and I think, without that mindset, I wouldn't be going to Miami in three weeks," Smith said. Smith is moving to Miami after recently being accepted to a 10-month Schwann-cell clinical trial called the Miami Project. The trial will take Schwann cells from Smith's calf and, three months later, inject them into his spine. Schwann cells support nerve cells in the peripheral nervous system and play a role in nerve regeneration. It's hoped they can do the same for nerve cells in the spinal cord. Smith will be monitored throughout his stay to see how the procedure affects his body. Smith is the youngest person to participate in the trial and the first Canadian. "It's not an 'if I'll walk,' it's a 'when I'll walk' and I think this will speed up that when," Smith said. Smith understands that the results of the trial vary depending on the individual. Follow-ups are expected throughout the next couple of years to see how the ability to control his body changes. He's hoping his efforts will inspire others who have experienced spinal cord injuries to strive to walk again and to take part in similar medical trials. Hopefully in the future, repairing spinal cord injuries will be as easy as setting a broken leg, he said. 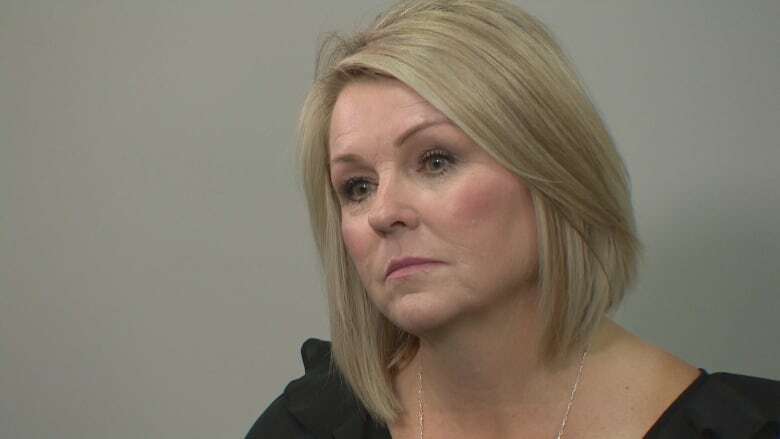 Landon's mother Brenda Smith — while focused on her son's recovery and his move to Miami — is lobbying the Alberta and federal governments to regulate trampoline parks. In January 2018, Jay Greenwood, 46, died after jumping into a foam pit at a trampoline park in Richmond, B.C. At the time, the Smiths were in Miami working to get Landon accepted in the trial. That's when Brenda became determined to ensure trampoline parks had strict safety regulations. "It's the right thing to do," Brenda Smith said. "I could sit back quietly and we could let Landon go do his study and worry about Landon alone, but I know after seeing [what happened] in B.C., I was sick to my stomach." She is hoping to speak with Alberta's minister of municipal affairs about regulation, she said. As for Landon, he leaves for Miami in about a month. The Miami Project covers his housing costs, but the family estimates it will cost close to $100,000 for medical care and living expenses. The family has raised $23,000 so far but is looking to get more help through a fundraiser on Sept. 22, and GoFundMe.